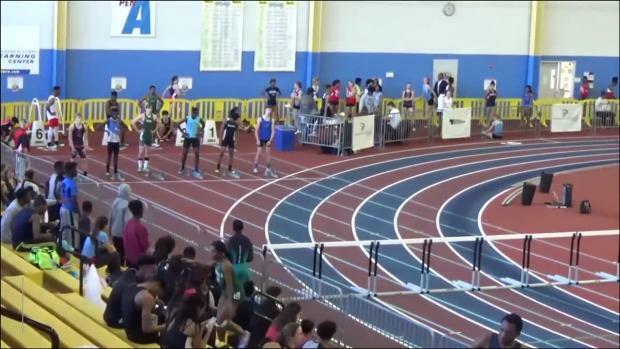 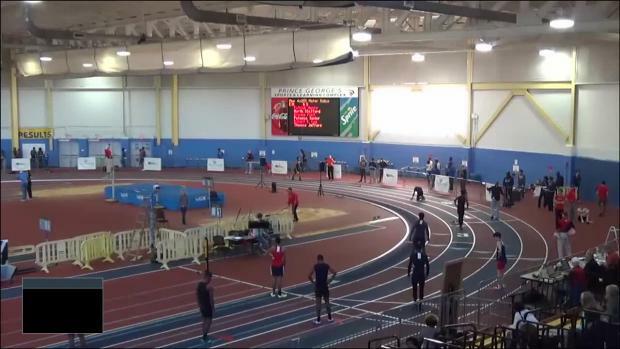 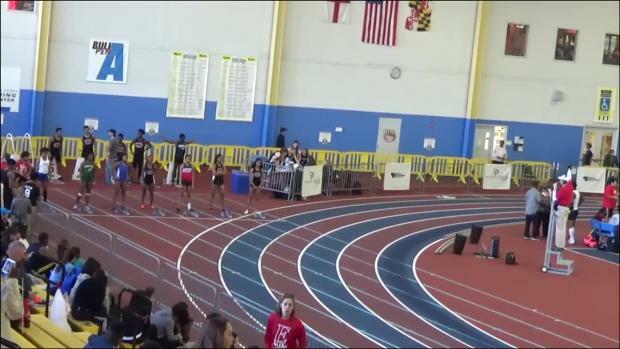 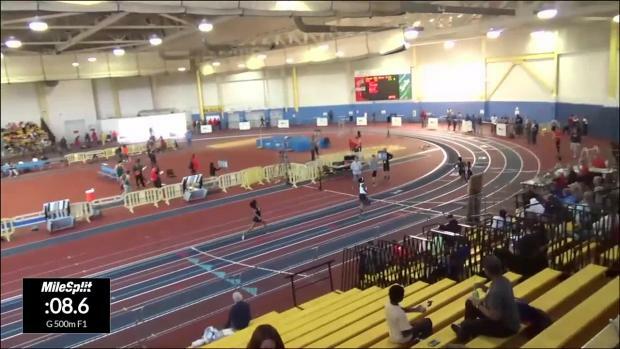 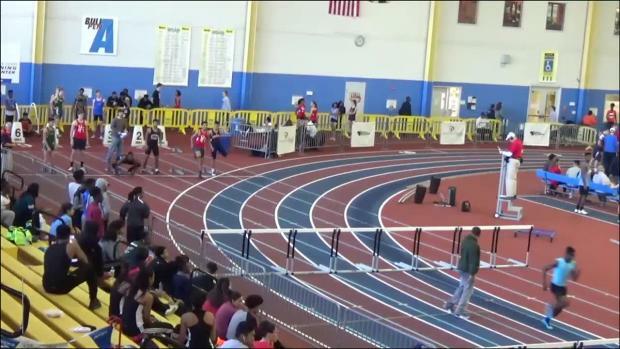 Heat sheets for VHSL Group 5A North Regional to be held Monday, February 13th at the PG County Sportsplex in Landover, Maryland. 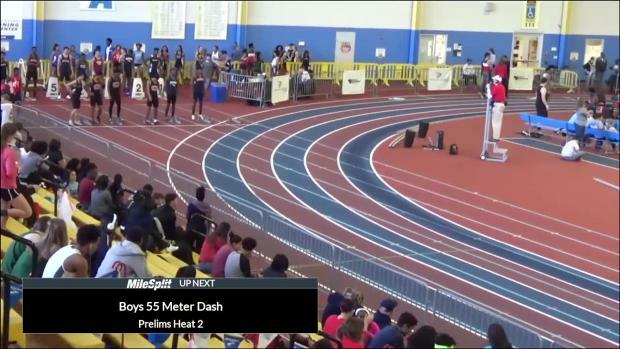 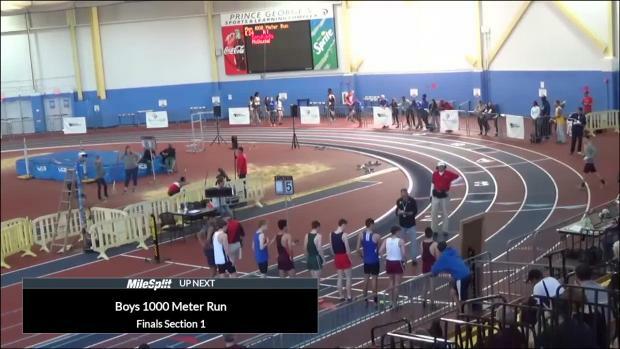 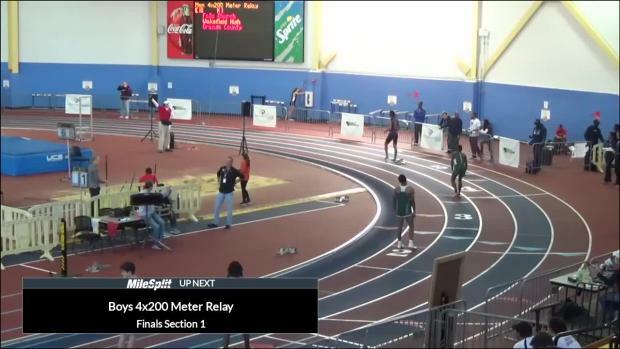 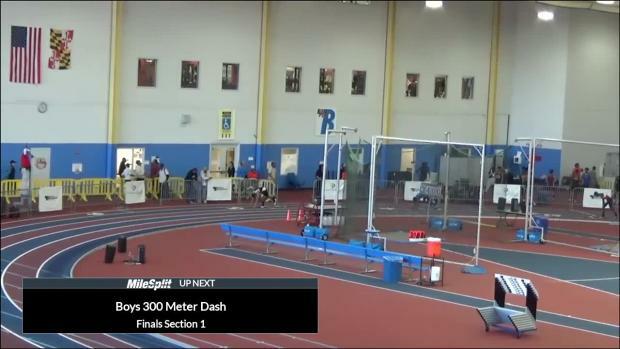 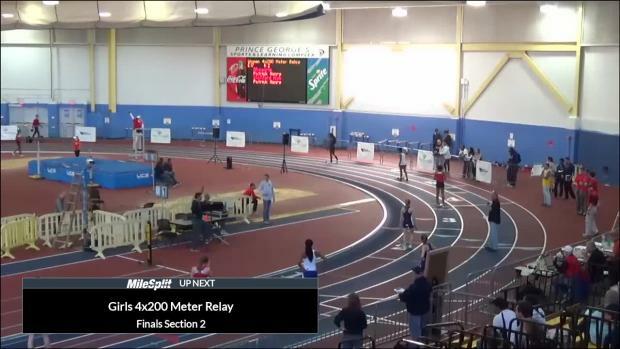 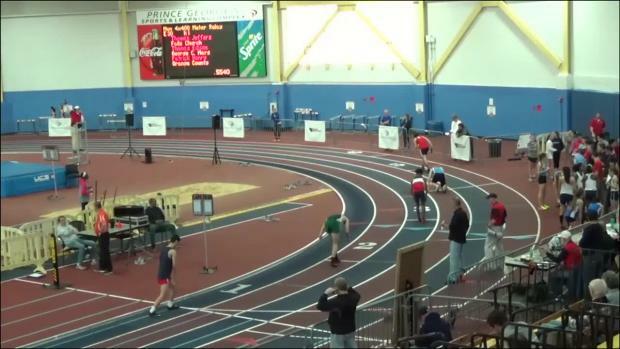 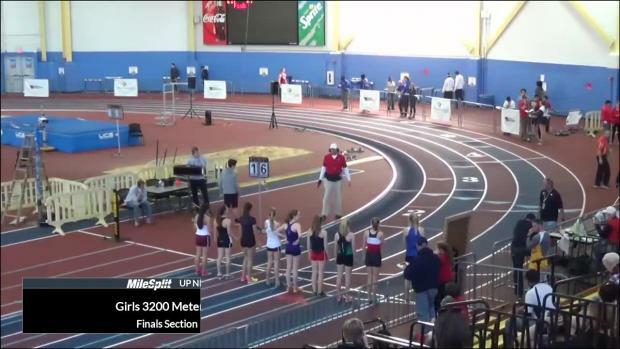 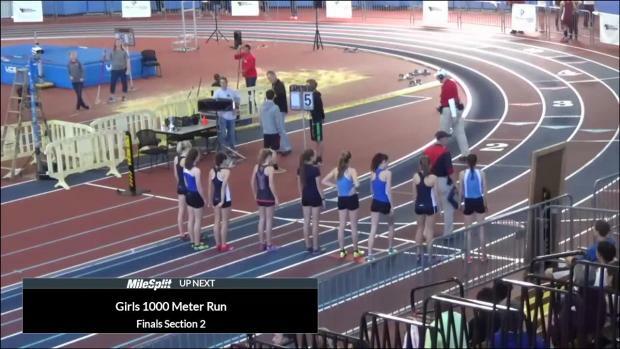 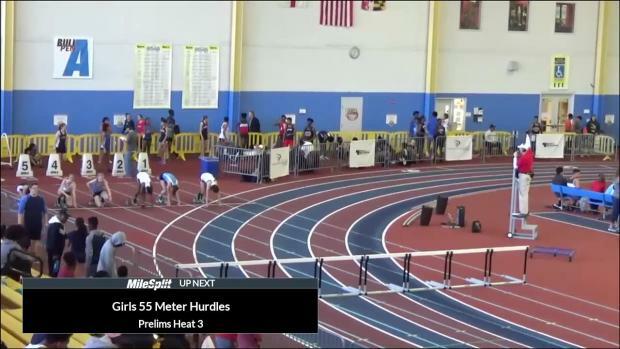 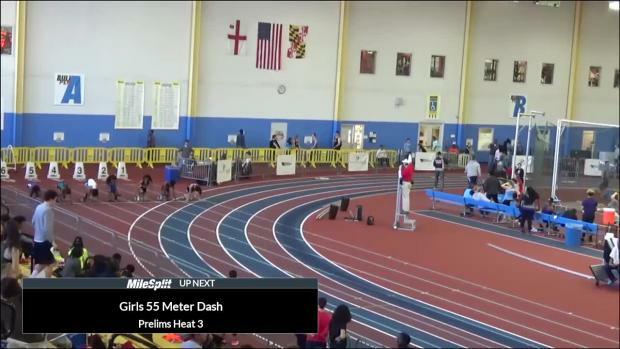 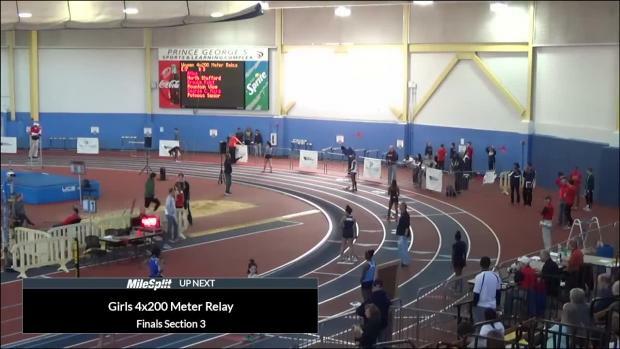 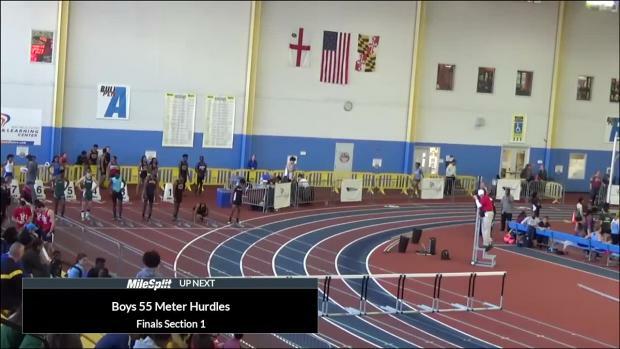 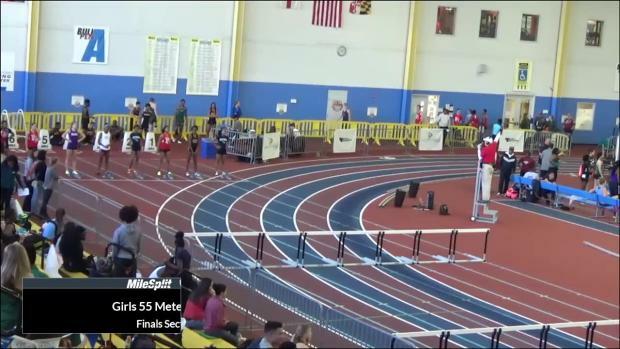 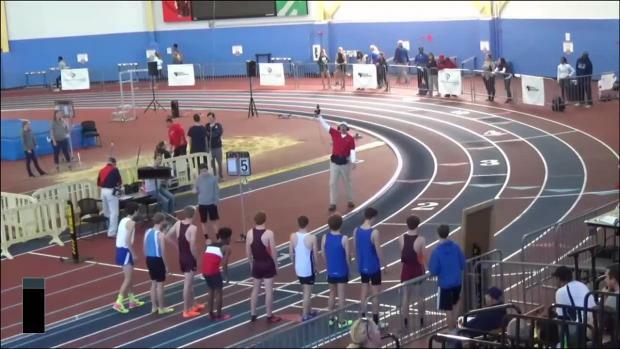 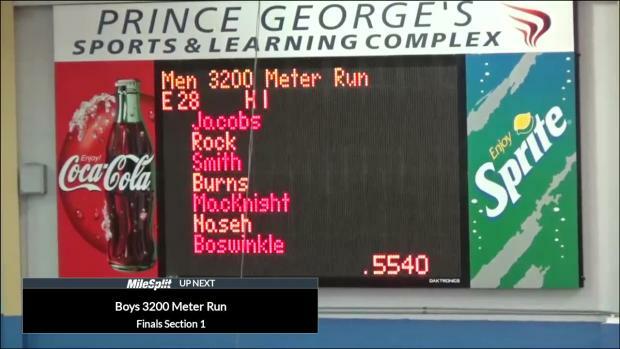 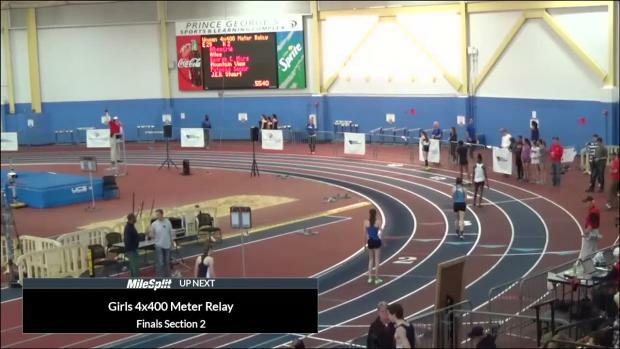 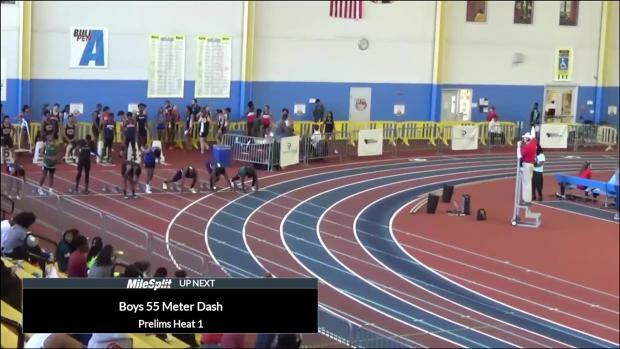 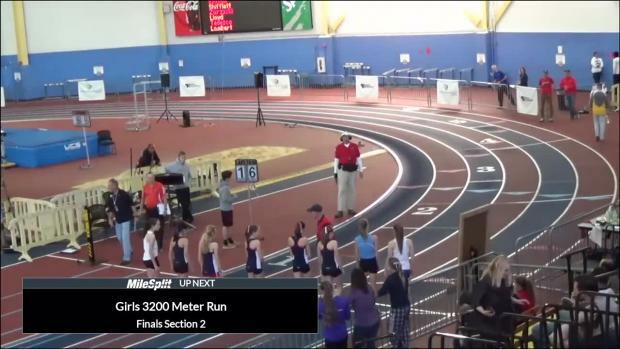 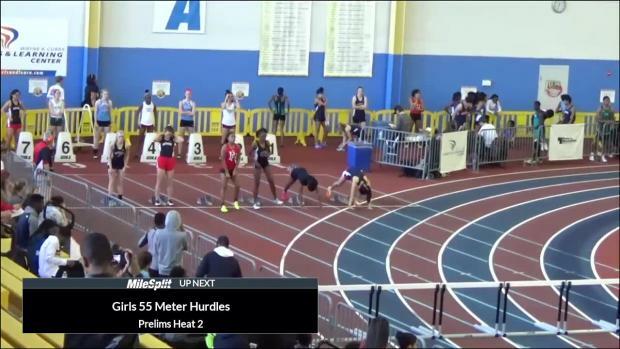 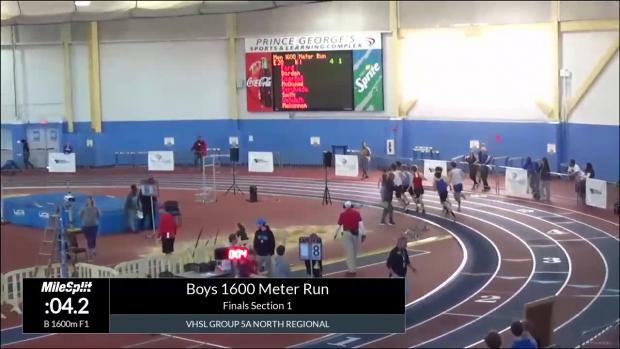 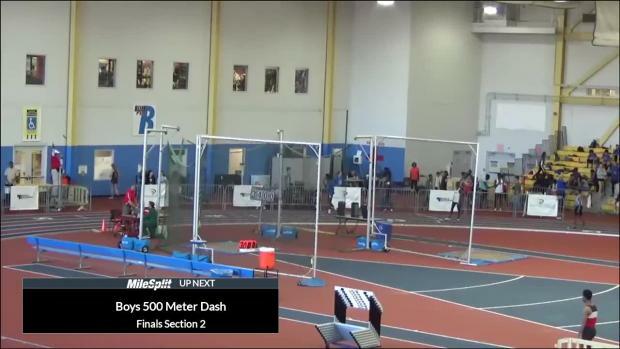 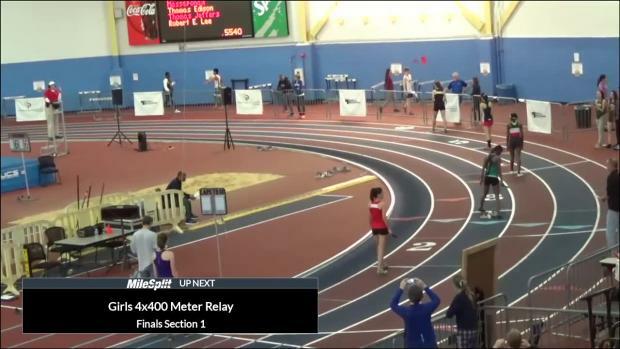 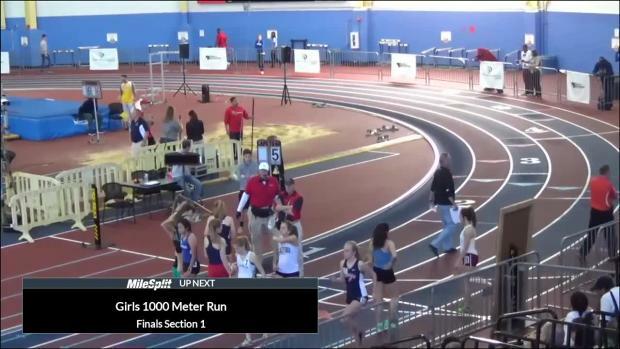 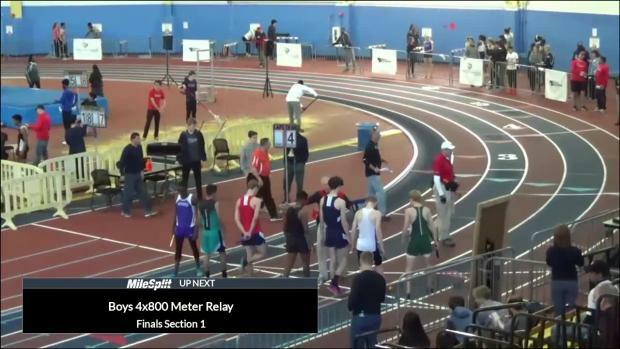 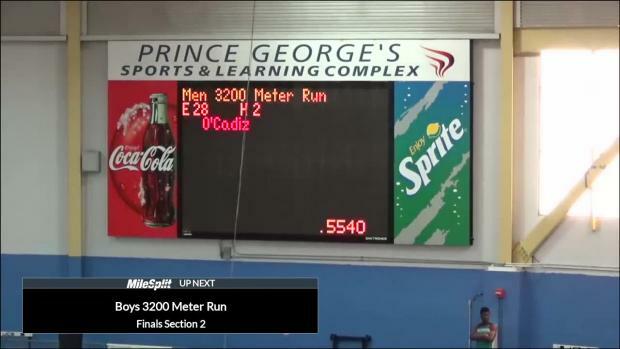 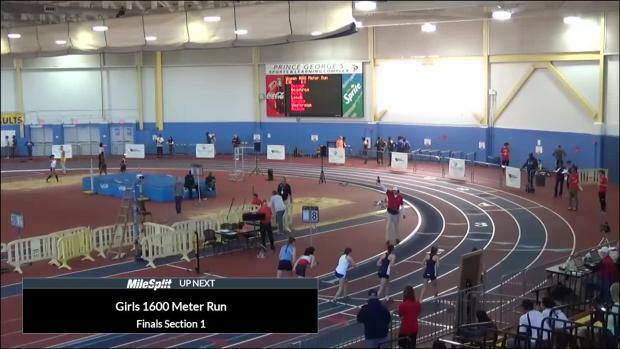 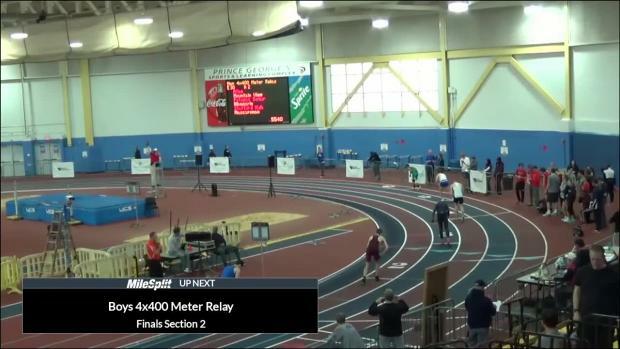 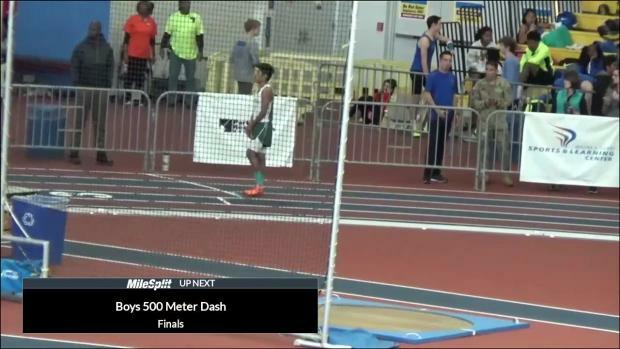 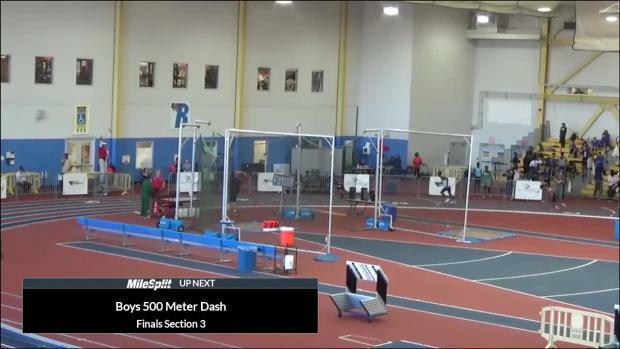 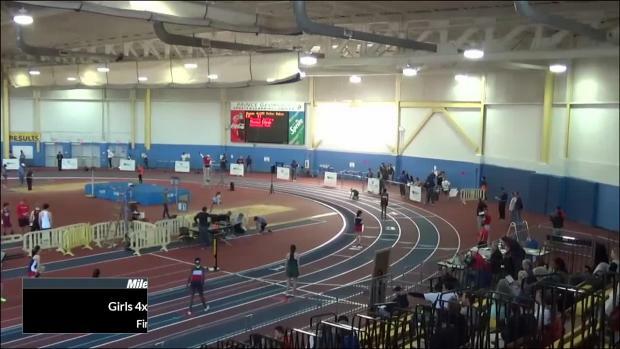 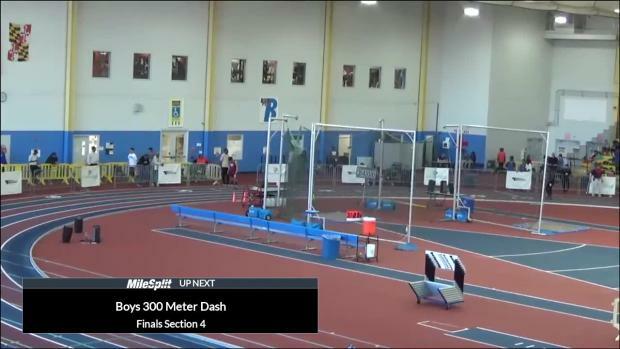 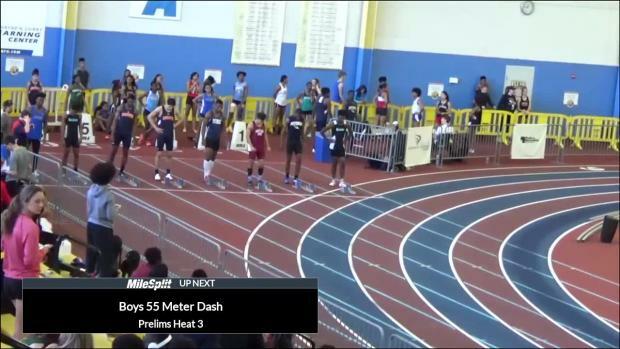 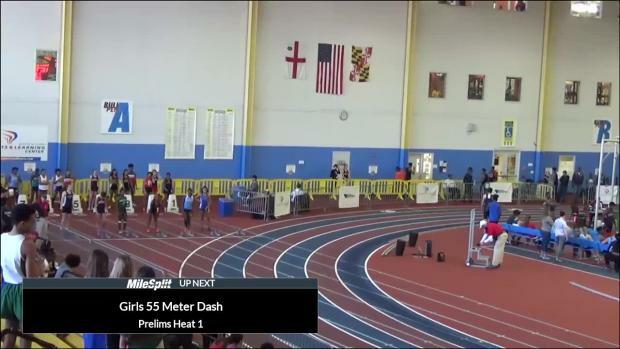 MileSplit will be LIVE streaming the meet! 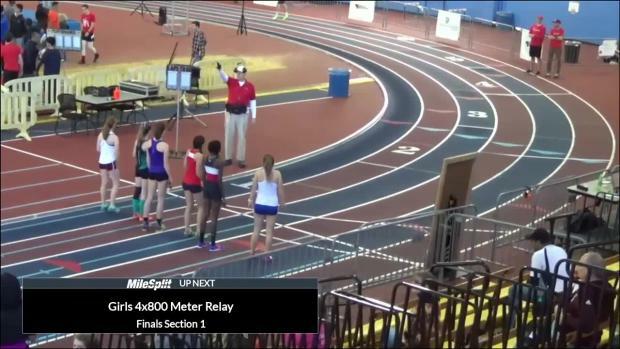 Watch the action starting at 11 am HERE. 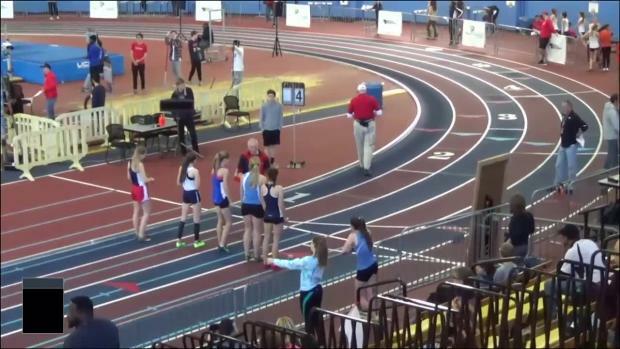 Check out all the 5A regional results for the girls' combined here to give a very good look into what should be an exciting state meet. 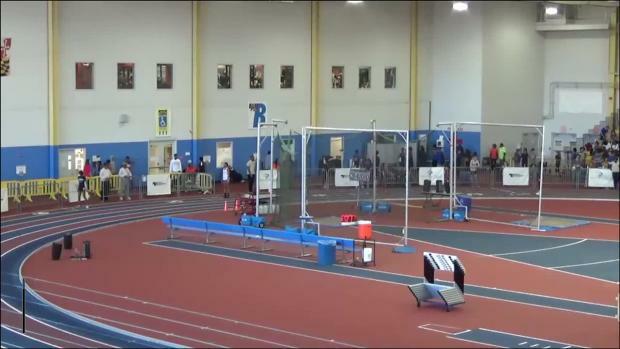 LIVE action kicks off at 11 am on Monday from the VHSL 5A North Regional at the PG County Sportsplex in Landover, Maryland. 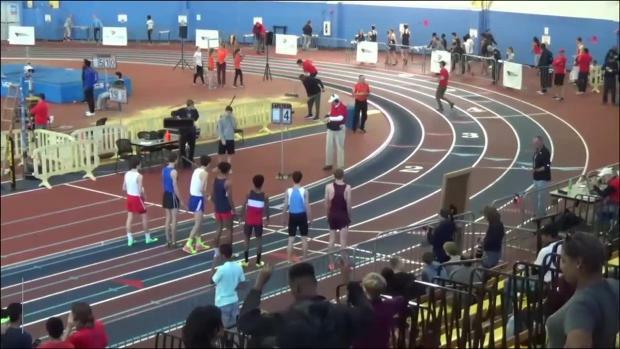 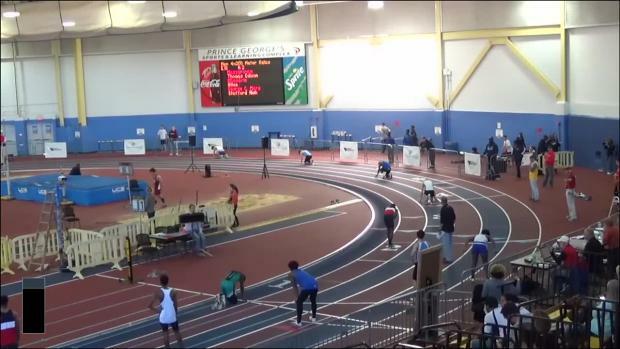 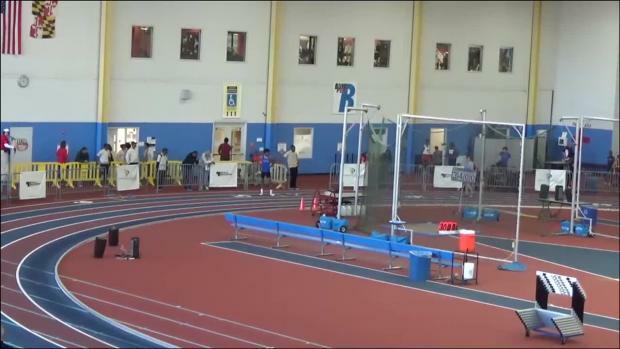 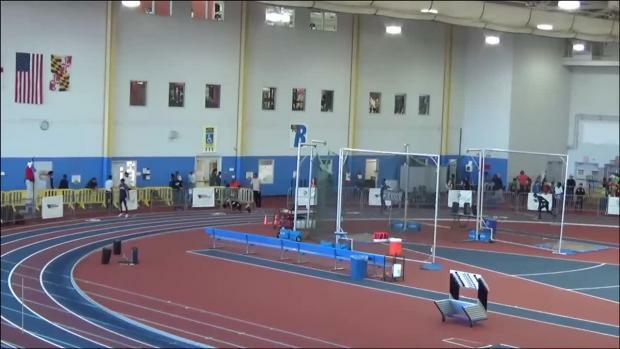 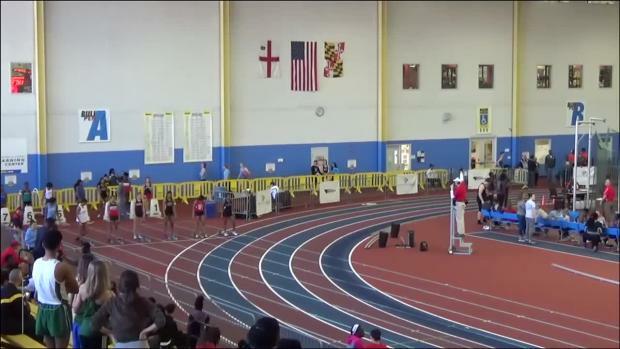 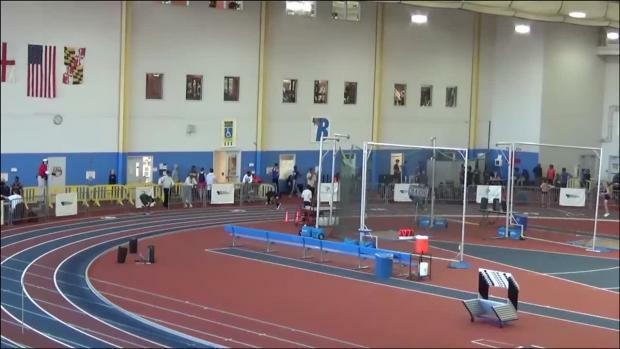 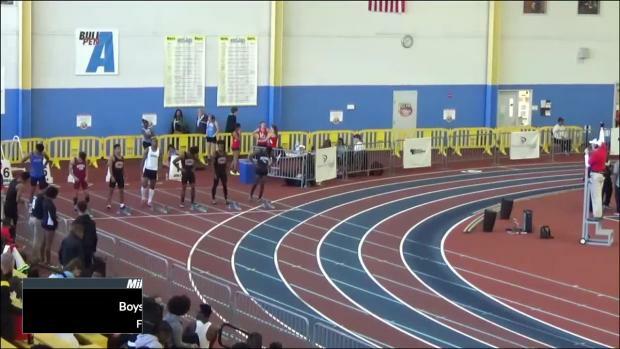 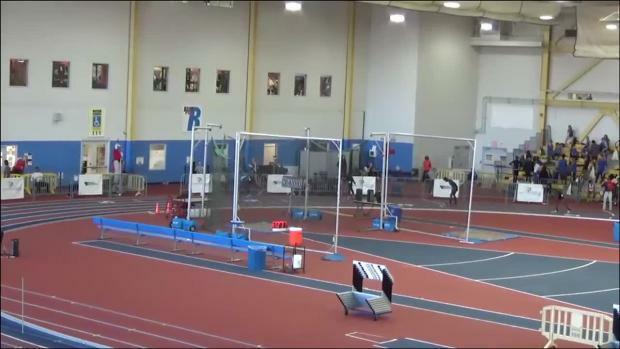 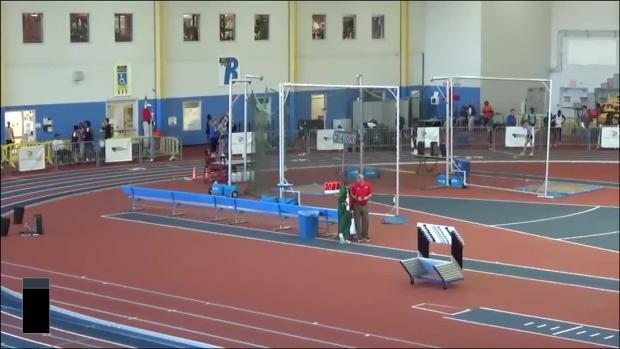 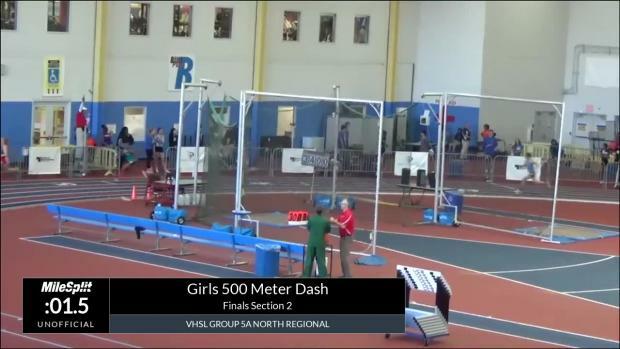 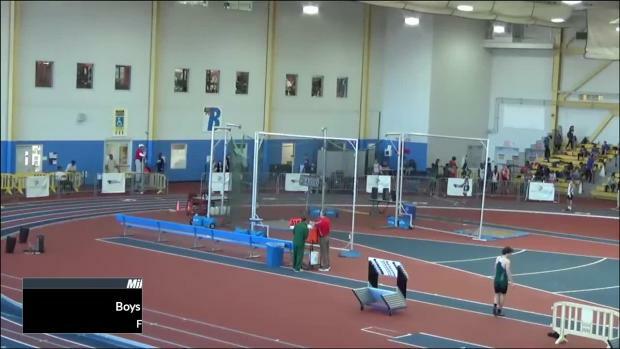 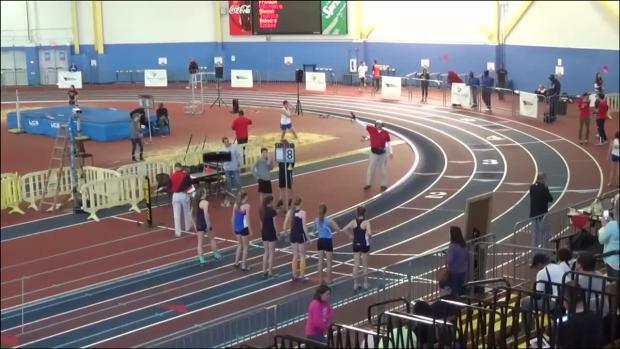 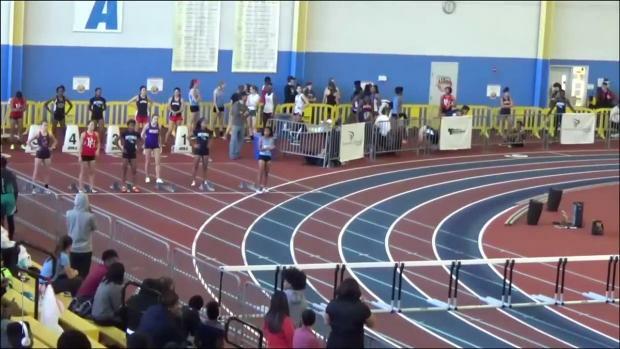 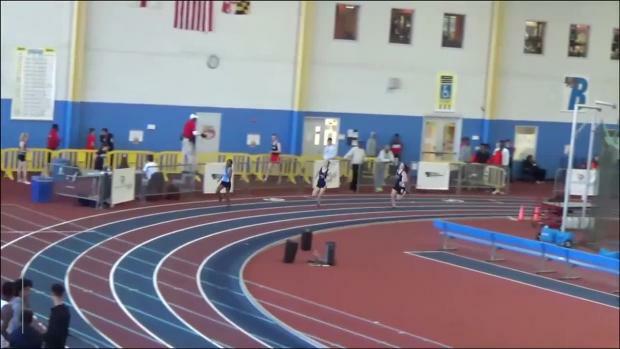 Watch all the races from the 5A North Championships here.